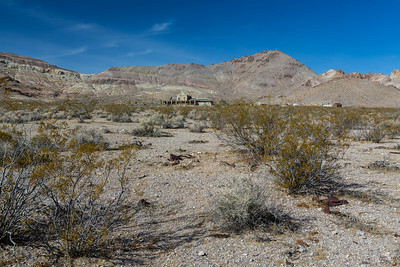 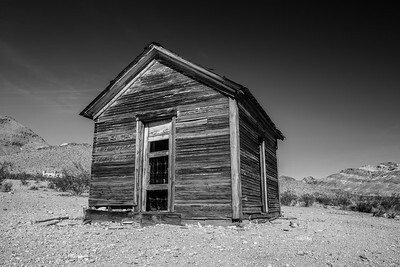 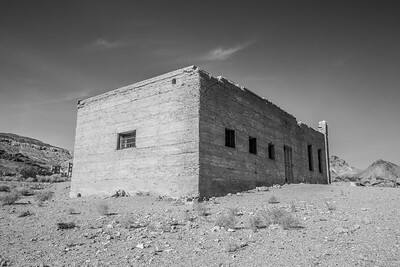 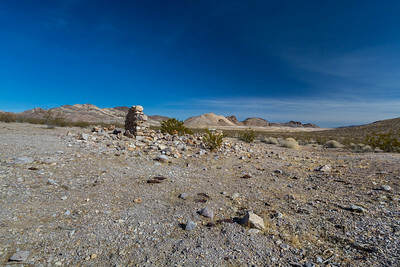 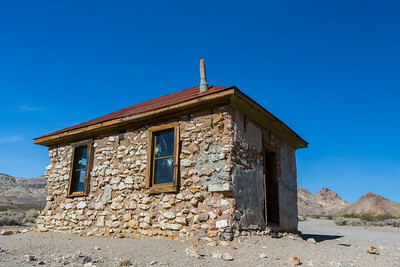 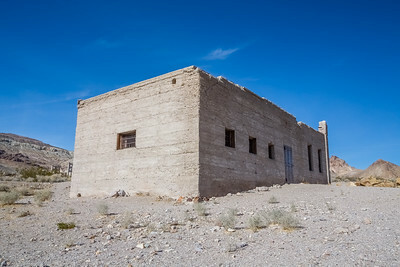 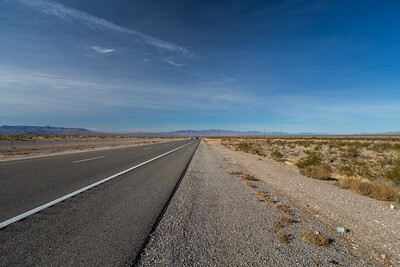 Intersection of SR-160 & US-95. Nye County, NV Driving to Death Valley National Park from Las Vegas, NV. 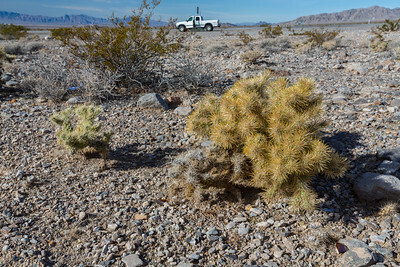 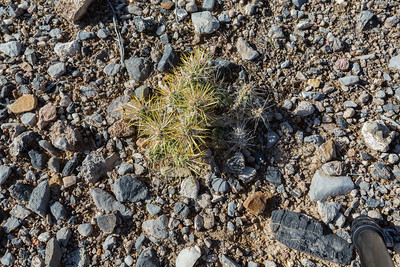 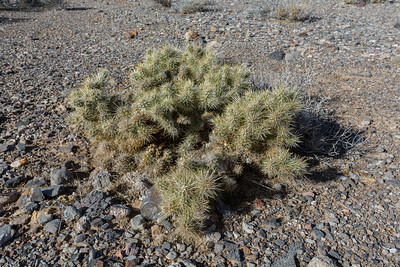 Teddy-Bear Cholla (Cylindropuntia bigelovii). 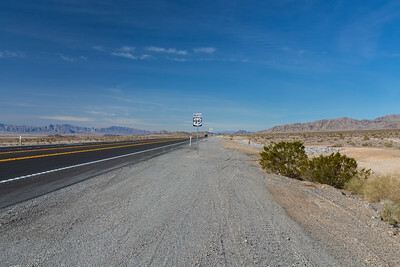 Intersection of SR-160 & US-95. 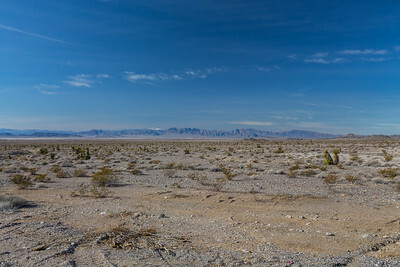 Nye County, NV Driving to Death Valley National Park from Las Vegas, NV. 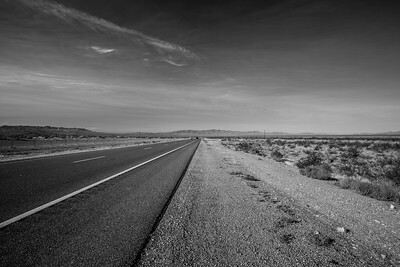 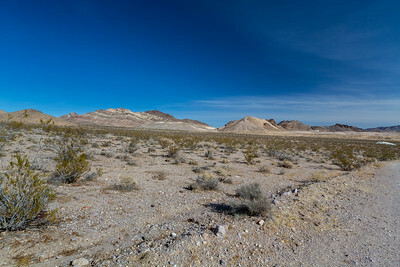 Driving to Death Valley National Park from Las Vegas, NV.